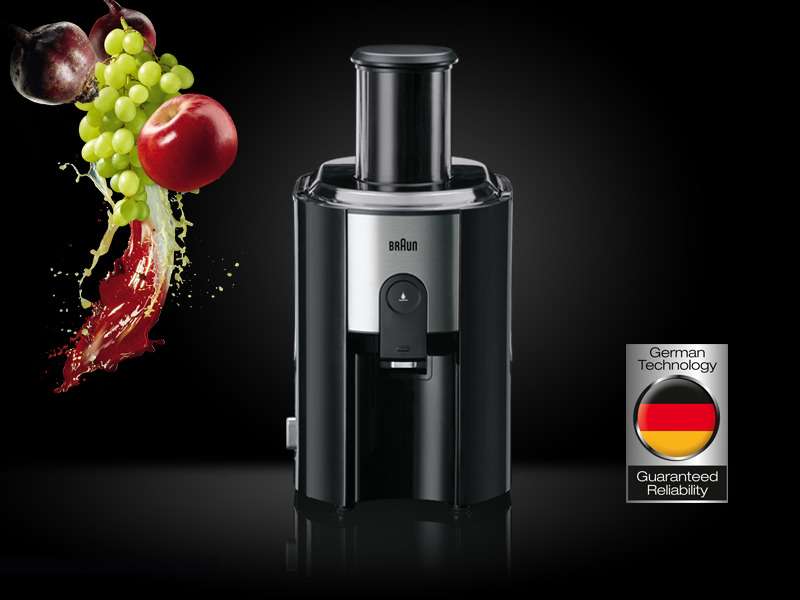 Enjoy your early-morning vitamin boost quickly and easily with the high-performance juicing system from Braun. 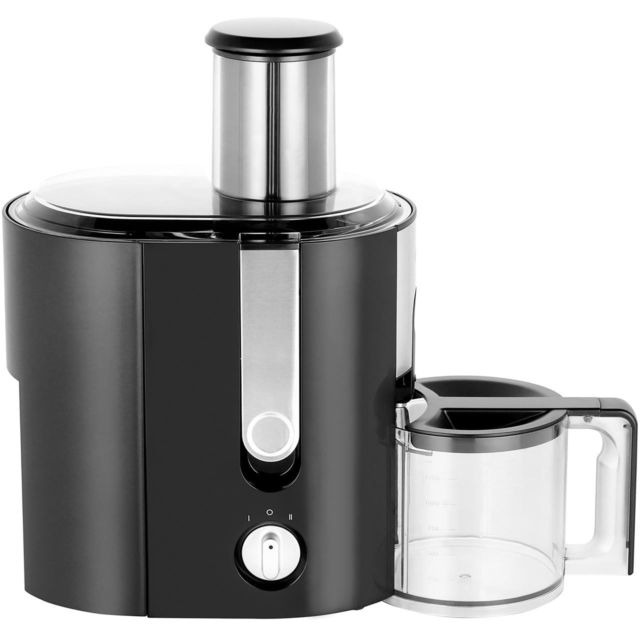 It only takes seconds to create your favourite juice, with no cutting necessary thanks to the convenient large feeder chute which allows you to toss in whole fruits. The combination of foam separator and stainless steel micro-mesh sieve removes unwanted foam and pulp and with dishwasher safe parts cleaning up is equally as quick and easy.